If you want to get behind the wheel of a new car and not break the bank, both the 2016 Chevrolet Sonic and the 2016 Toyota Yaris are competitive picks. Each of these small cars is fuel-efficient, feature-rich, and built for practicality. That being said, one model delivers a lot more value than the other. 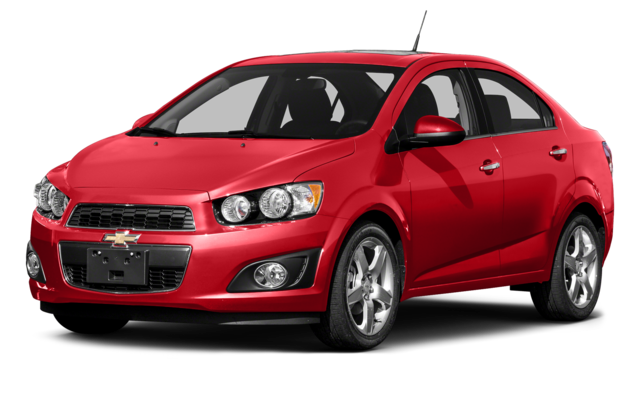 After seeing how they compare, plan a trip from the Bloomingdale area to check out the 2016 Chevrolet Sonic in person at Sunrise Chevrolet in Glendale Heights, IL. If you want to avoid a boring drive, you’ll want the 2016 Chevrolet Sonic. The standard engine is a 1.8L four-cylinder that puts out 138 hp and 125 lb-ft of torque. Also available is a turbocharged 1.4L four-cylinder that boosts performance to 148 lb-ft of torque. That engine reaches 60 mph in 8.4 seconds and highway fuel-efficiency ratings of 40 mpg. 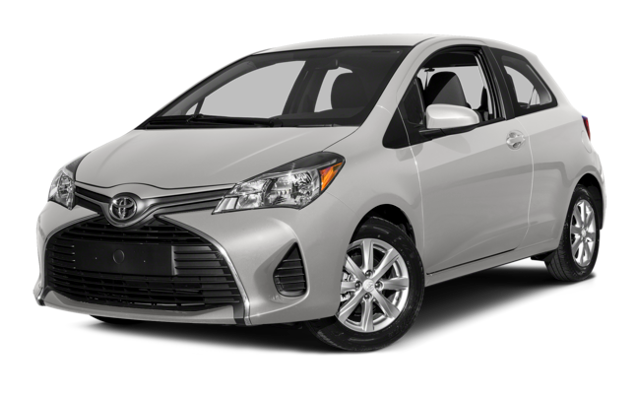 Meanwhile, on the 2016 Toyota Yaris, the only available engine is a 1.5L four-cylinder that makes just 106 hp and 103 lb-ft of torque. That engine takes a full 9.5 seconds to hit 60 mph and can’t get better than 37 mpg on the highway. You’re interested in a hatchback because you want a smaller car that can still carry a lot. The 2016 Chevrolet Sonic gives you a lot more to work with. Plus, if cargo capacity is not your priority, the Sonic is also available as a less expensive sedan, unlike the hatchback-only 2016 Toyota Yaris. Inside the Sonic, you’ll have 19.0 cubic feet of dedicated cargo volume behind the rear seats, but the Yaris has just 15.6 cubic feet. In the two-door configuration, that drops to 15.3 cubic feet. Driving a small car doesn’t have to be stressful if you know you’re protected by advanced safety features and top crash test scores. The Sonic is available with active safety features like a forward collision warning and lane-departure warning. It has also received a perfect five-star overall safety rating from the National Highway Traffic Safety Administration. The Yaris is not available with any advanced safety features that help you avoid a collision. It also received just a four-star rating from the NHTSA due to inadequate front-impact protection. Choose the 2016 Chevrolet Sonic at Sunrise Chevrolet! Explore the 2016 Chevrolet Sonic in person at Sunrise Chevrolet, located at 414 North Ave. in Glendale Heights, IL. From Bloomingdale simply drive south on Glen Ellyn Road and make a right at the Brunswick Zone. If you have any questions, don’t hesitate to contact us!